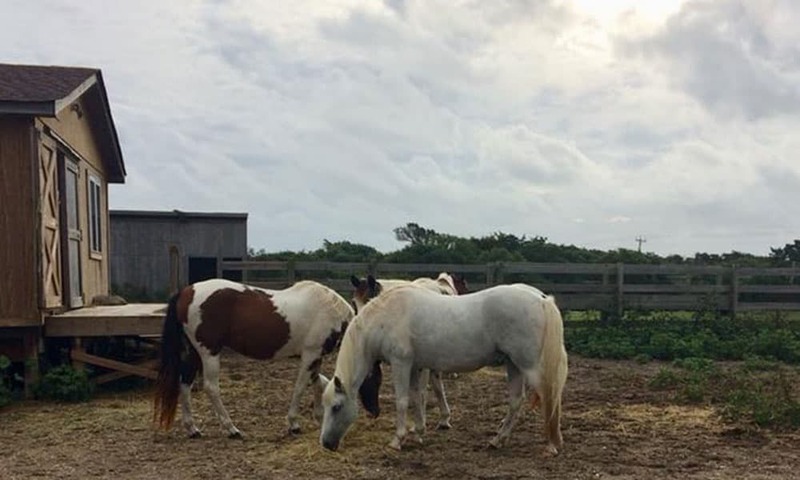 An abundance of good news keeps pouring in regarding the condition of North Carolina's wild horses after Hurricane Florence struck late last week. 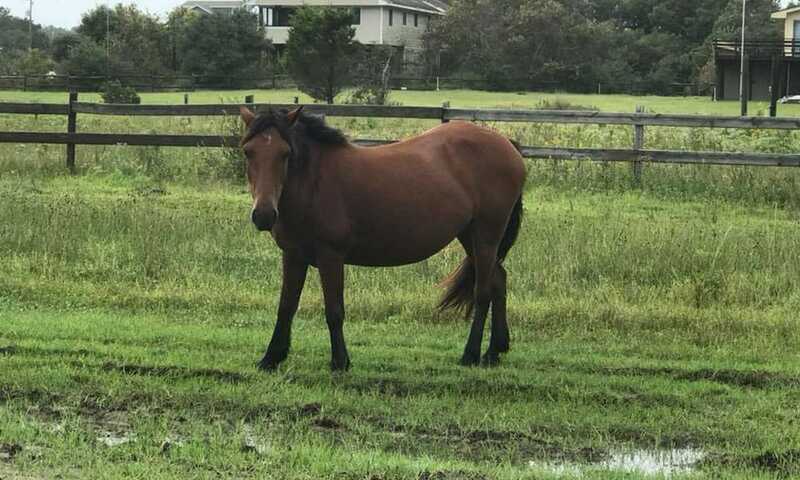 An abundance of good news continues to flood social media regarding the condition of North Carolina’s wild horses after Hurricane Florence struck late last week. 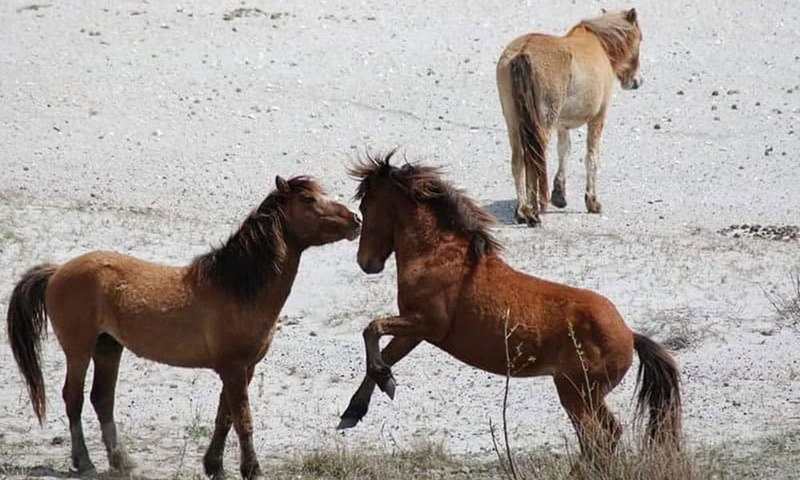 These fierce horses have proved once again that they’re fighters. Indeed, they have survived many storms, and those who know them well weren’t fearful for their safety as they have seen how powerful their survival instincts are first-hand. 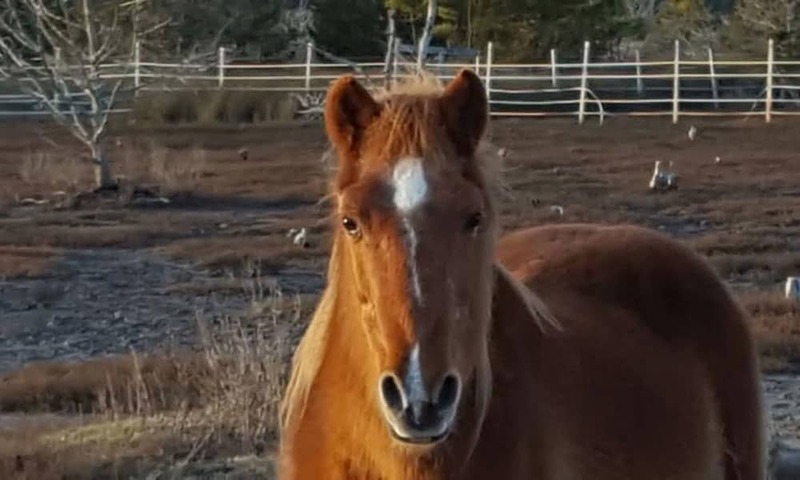 Check out these uplifting updates that show the resolve of North Carolina’s wild horses in the face of natural disaster. 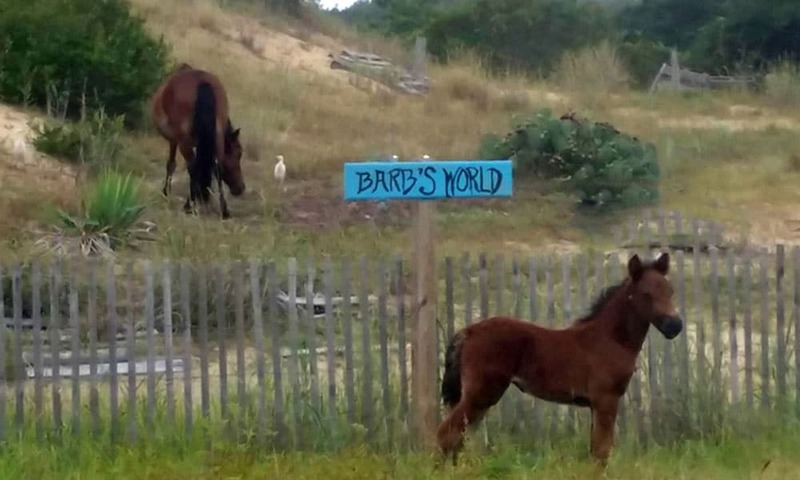 Do you love wild horses? Here’s some great places to see them roam!